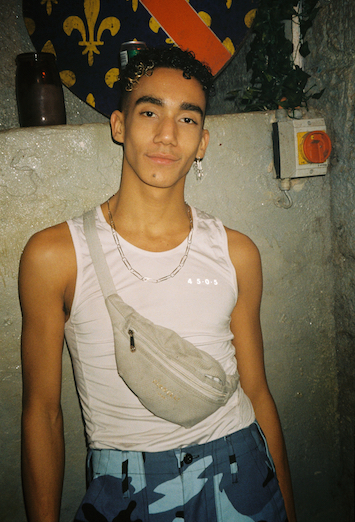 Love it or hate it, you can’t deny it: Paris is, has always been, and probably always will be, the fashion capital of the world. 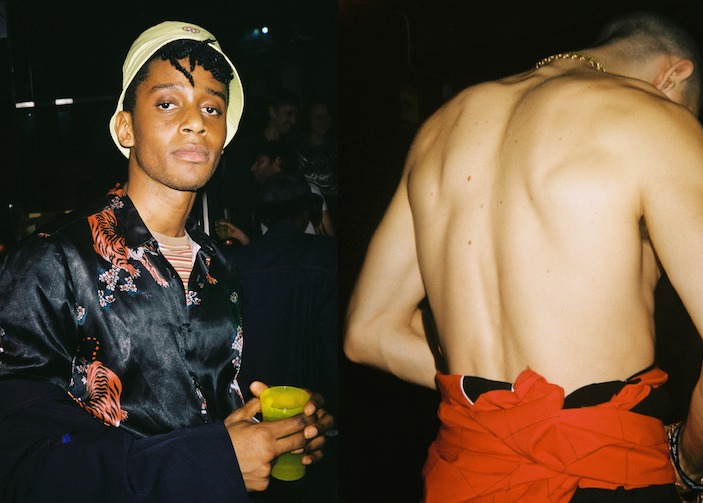 And where there’s haute couture, there’s also hedonism—the debaucherous after hours scene where the neighbourhood’s notoriety come out to play. 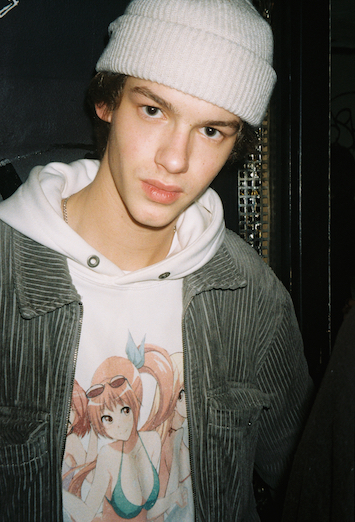 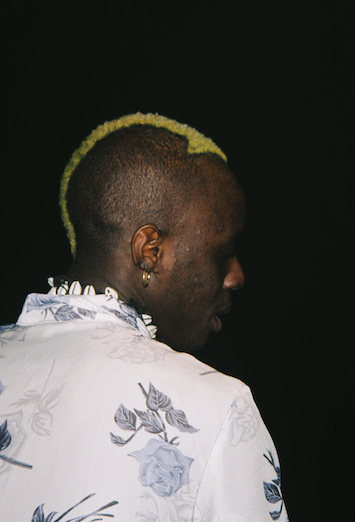 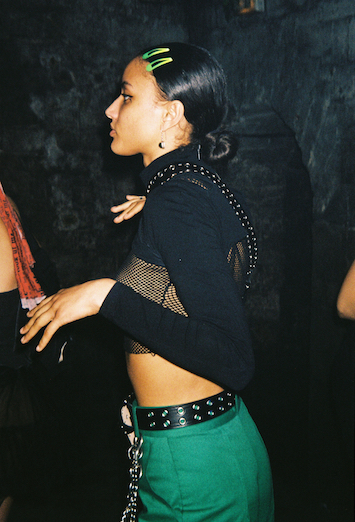 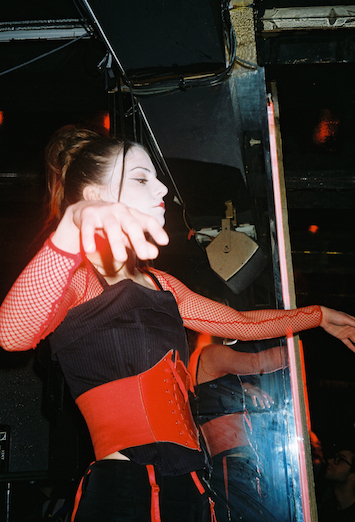 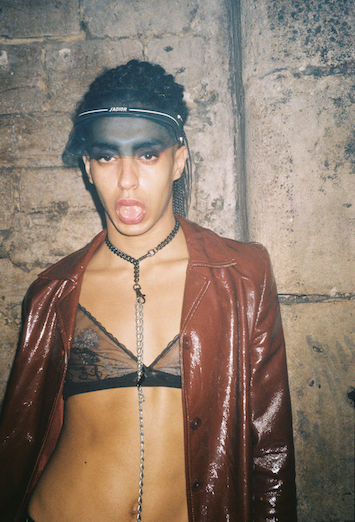 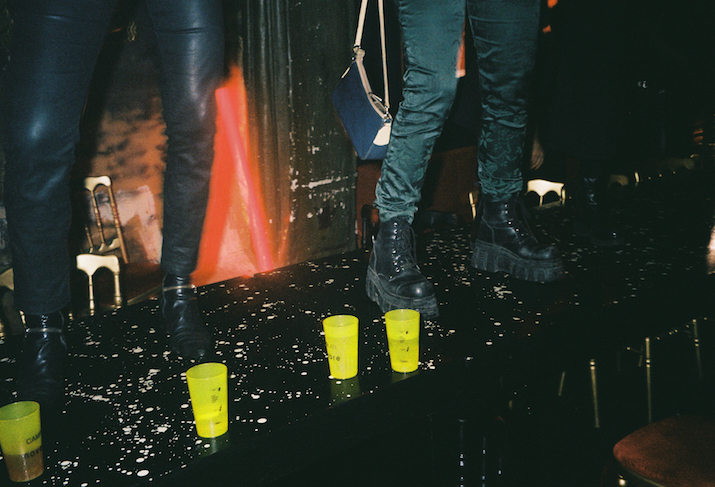 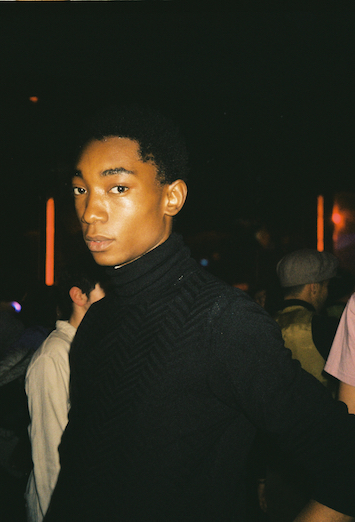 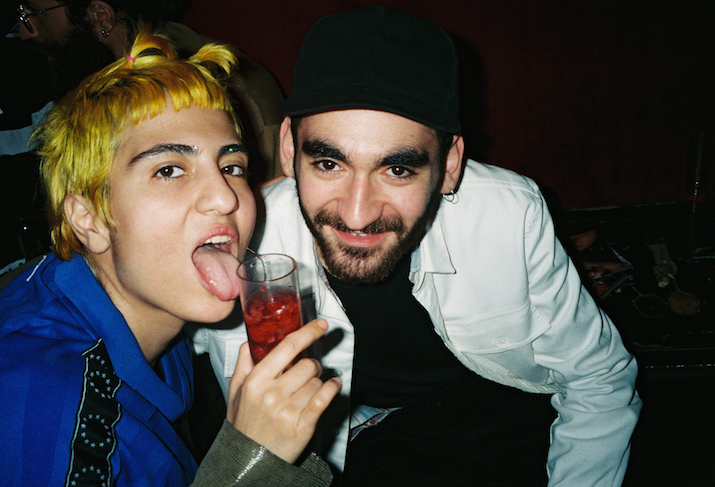 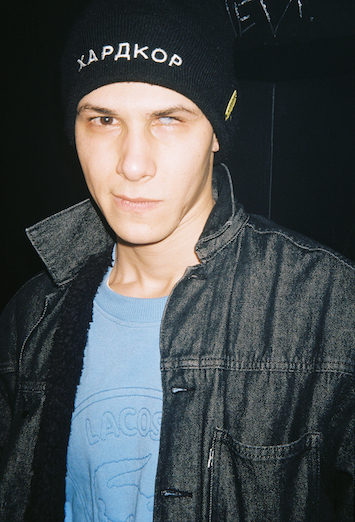 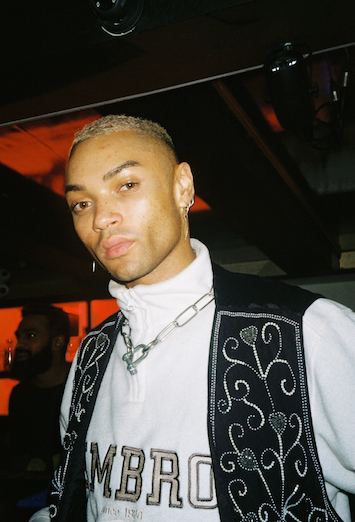 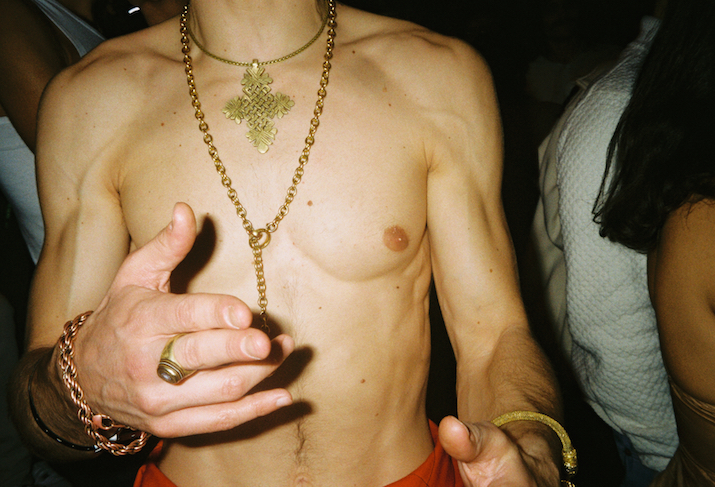 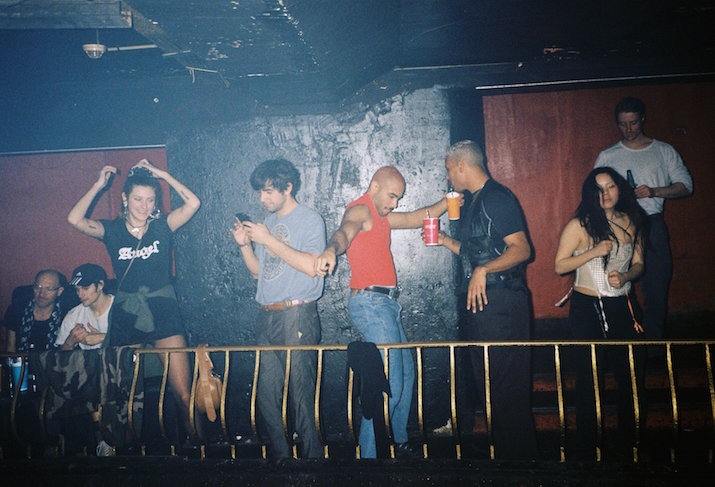 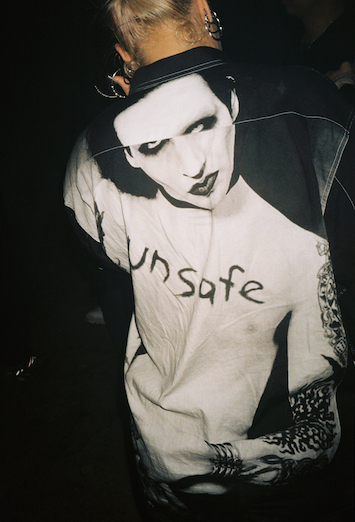 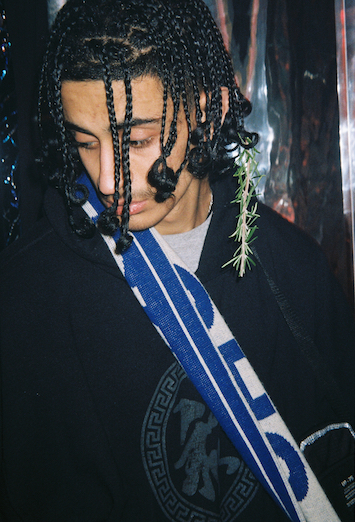 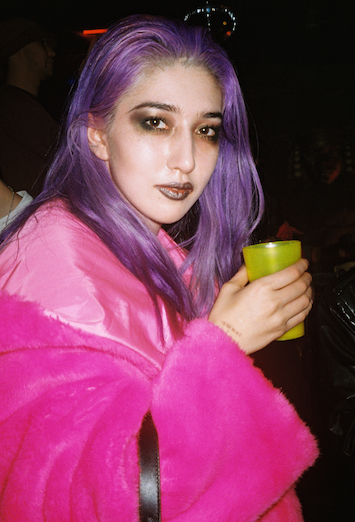 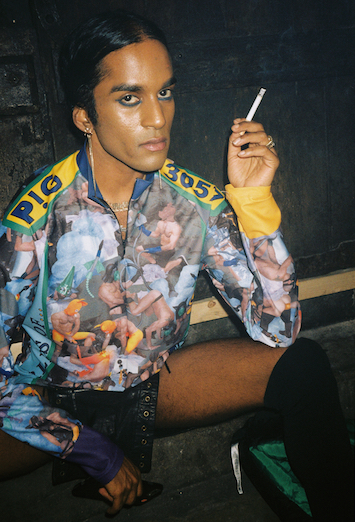 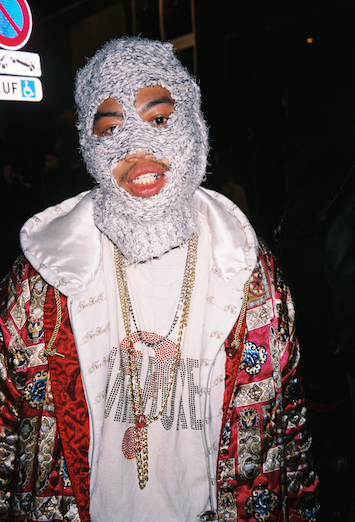 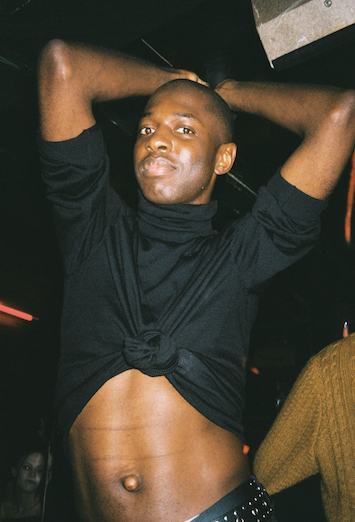 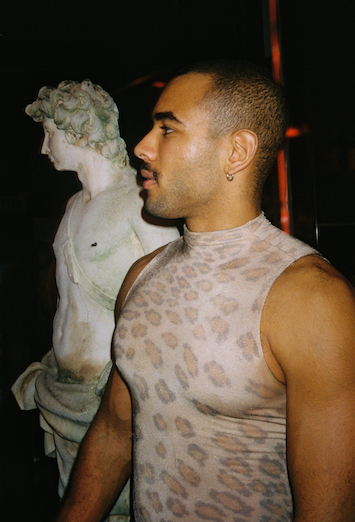 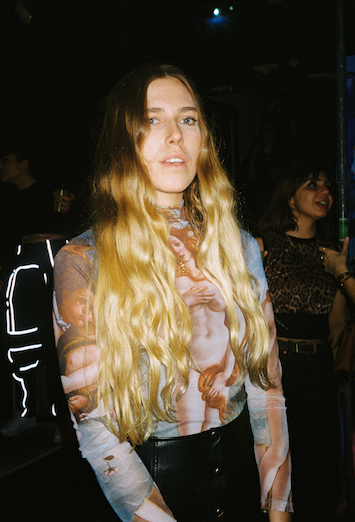 These are the places where fashion’s established elite and budding newcomers alike unite—and the subjects of Spyros Rennt’s latest series, which sees the Berlin-based photographer take to the nightspots of the French capital to capture the fiercest and most fabulous looks sported by Paris’ party people.